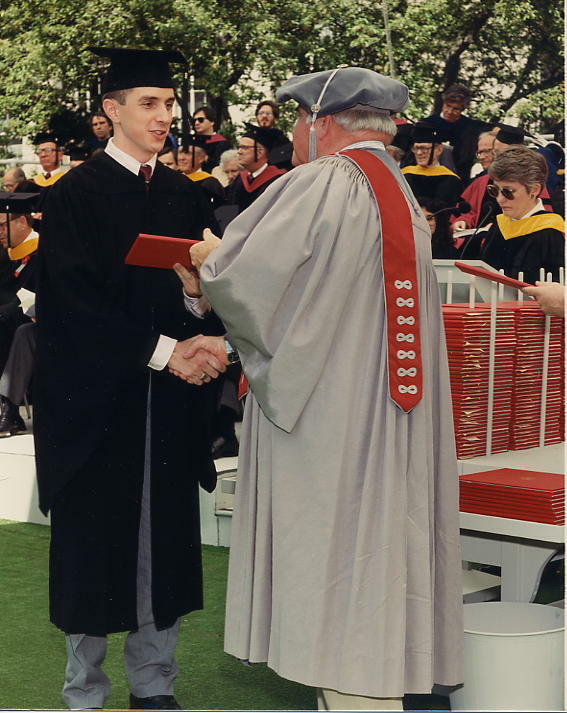 Thirty years ago today, on 1988-05-27, I graduated from MIT, in four years, and with the exact amount of credits I needed to graduate. While I did not complete my book by today (entitled “Surviving MIT: My Life In The Bottom Half Of The Top Two Percent”), I hope to do so by EOY. 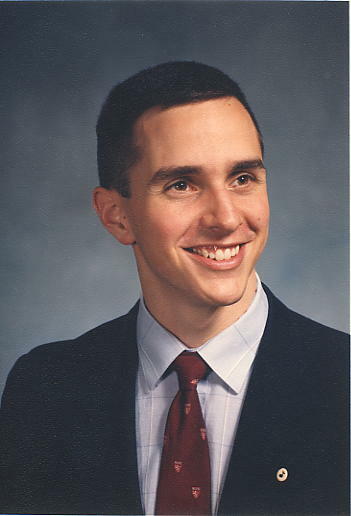 Today, instead, I look back on three important aspects of my undergraduate years at MIT and thank those who helped me get through it. 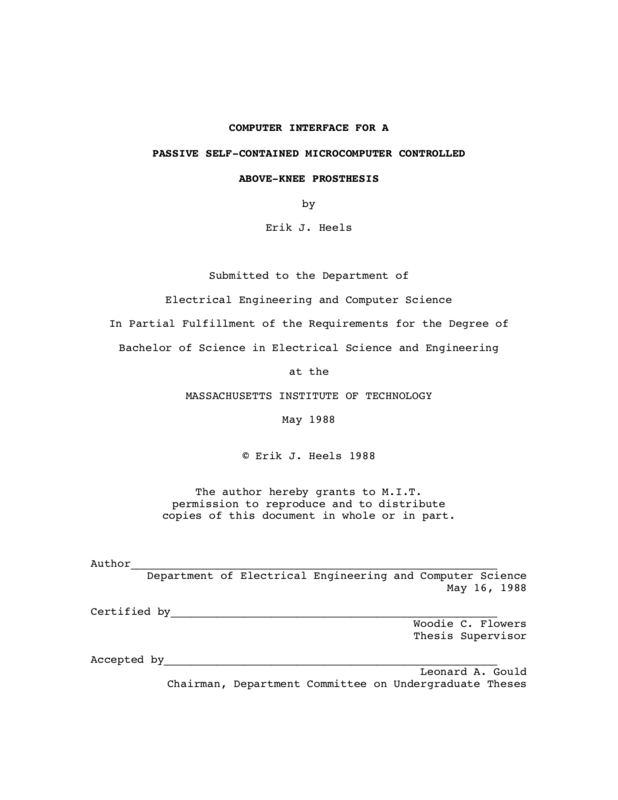 Eleven days before graduation, I completed my MIT undergraduate thesis, which involved technology from circuit board design to software user infuse design. Very complicated, very satisfying. “First and foremost, thank you Mom [Helena Heels] and Dad [Tom Heels] for your prayers, your constant support and worrying, and your unwavering faith in me. Do you remember when I swore I’d never buy a computer? My, how things have changed. 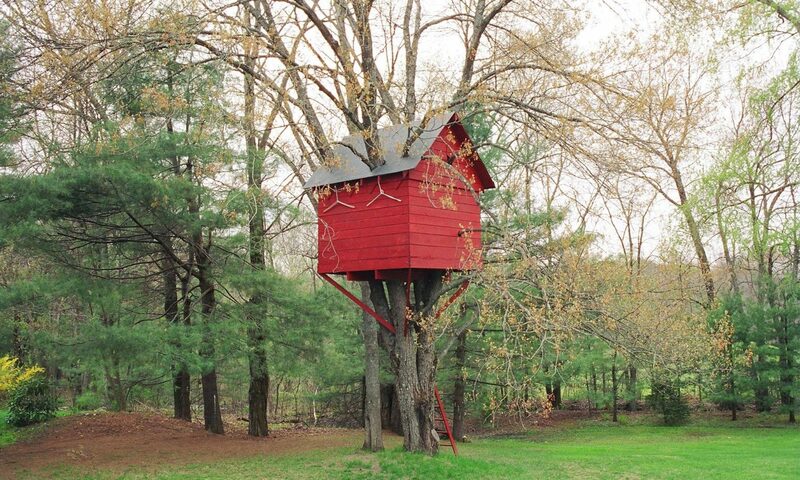 Thank you Woodie [Flowers] for introducing me to this project and for telling me that I could do it. Thank you Bill Murray for the use of your personal lab equipment and for helping me in the lab. Thank you Ted [Leung] for showing me the inside of a Macintosh. Thank you Ed [Pickens], Mike [Parker], and Leslie [Fan] for your constant support around the dorm. Thank you Dave [Kaffine] and Dave [Macintosh SE], without whom I never would have graduated from M.I.T. in four years. Thank you Peter [Schmidt] for helping me print out this thesis. 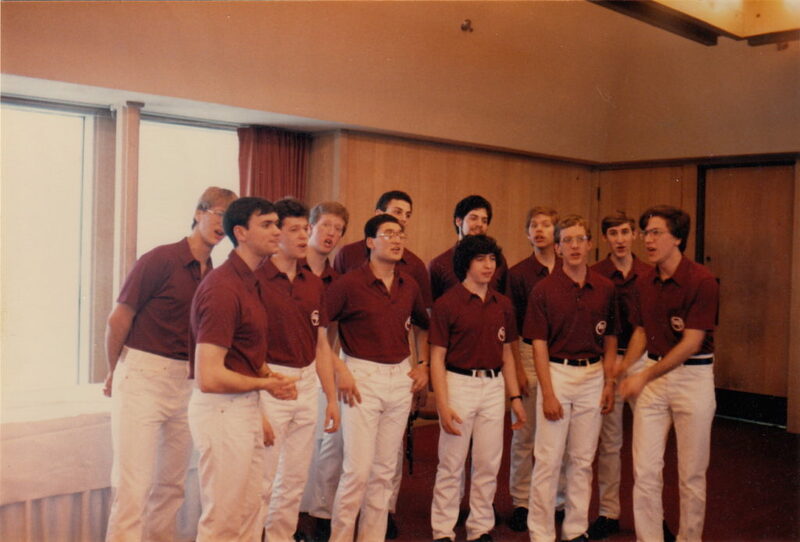 I sang with the LOGs for my first two years, including two memorable spring tours: spring 1985 to New England and Canada, spring 1986 to the West Coast (from Oregon to California). Activities like the LOGs helped keep me sane in an otherwise less-than-sane environment. Just like startup founders need to take vacations for balance, MIT students need nonacademic pursuits to stay physically and mentally healthy. And I am still making music today! 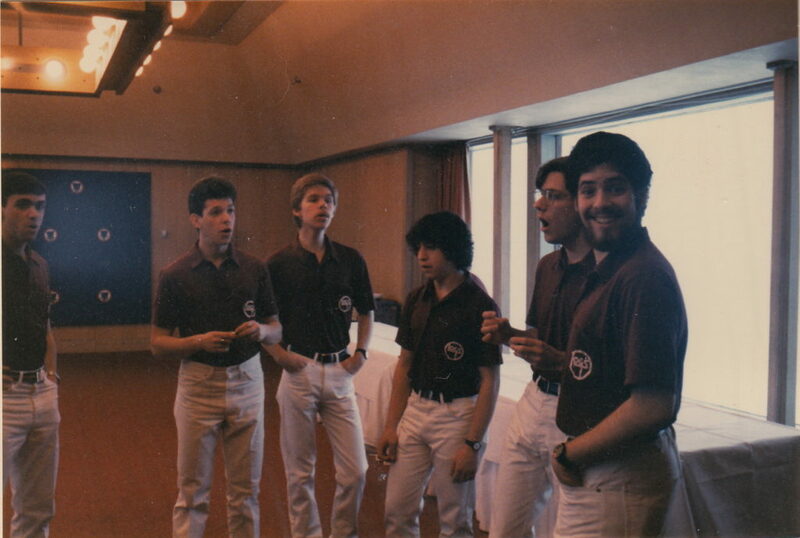 The 1984-1986 MIT Logarhythms are: Dave Anderson, Chris Andrews [R.I.P. ], Graham Bilter, Brian Carty, Glenn Case, Hal Cohen, Deep Damle, Claudio Goldbarg, Dan Harasty, Rob Lenoil, Ken Malsky, Mike Mendyke, Scott Ramsay, Chris Reed, David Saslav, Doug Smith, Al Tervalon, and Lawrence Waugh. Unlike students at many schools, MIT students tend to live in the same living group for most/all of their undergraduate years. I lived for four years in a dorm called Next House (AKA 500 Memorial Drive), and for seven of my eight semesters, I lived in 3rd West (with one semester in 3rd East). One of the reasons that I do not attend MIT reunions is that I am still close friends with many of my MIT classmates, the vast majority of which come from Next House and related activities. 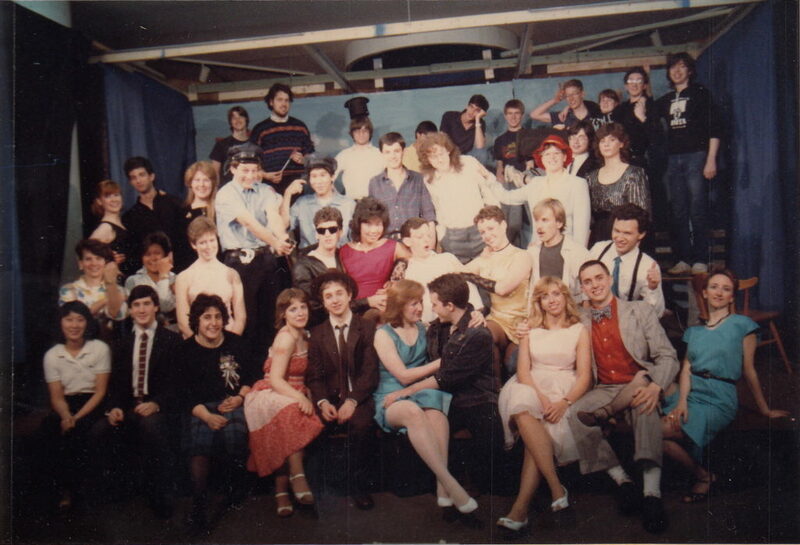 My major activities at MIT were AFROTC (Air Force ROTC Detachment 365), D-League Intramural Hockey Team (Defense), Logarhythms, a capella singing group (LOGs, whom I’ve thanked separately), Next Act, musical theatre (Next House), and Seekers (Park Street Church, Boston). 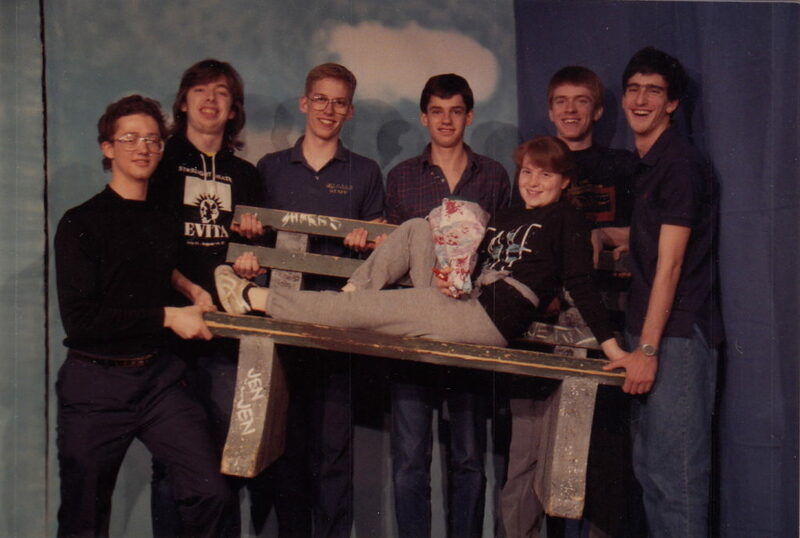 Activities like these helped keep me balanced in the drink-from-the-firehose environment of MIT. It was not easy going from never really having to work (in high school) to constantly trying to keep my head above water (at MIT). Academically, it was brutal. Socially, it was epic, because we all worked and played together. So thank you especially to Julie Baker (AKA Julie Harrold), Maureen Brown, Joan Coyne, Maria Dulmage, Leslie Fan, Rick Franklin, Dow Hardy, Dave Kaffine, Ted Leung, Scott Lichtman, Dave “Dumpy” Lin, Karl Lindstrom, Jen Lloyd, Laird Malamed, Dave Martin, Art Mellor, Chris Merkel, Mike Parker, Ed Pickens, Ernie Prabhakar, John Reardon, Barbara Sannwald, Hollie Schmidt (AKA Hollie Mahaney), Peter Schmidt, Jeff Schwefler, Lauren Singer, Bonnie Steele (AKA Bonnie Scurlock), Ken Szajda, Jon Tuttle, Kathy Viksne, and Jay Walsh (and family). And apologies to those I’ve forgotten! At age 18, my biggest accomplishment was getting in to MIT; at age 22, my biggest accomplishment was getting out. Thanks again for your help!